This is Annette and Kim’s tribute album to two of the great legends of country music, Patsy Cline and Jim Reeves. 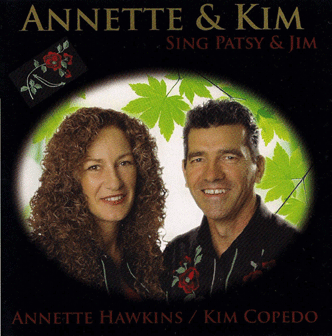 These two performers have had a massive influence on Annette and Kim’s singing style. On this album they each individually perform 6 classic Patsy and Jim songs which they grew up listening to.